Two great examples of using Computer Vision to beat Super Hexagon. Super Hexagon is a really hard game. 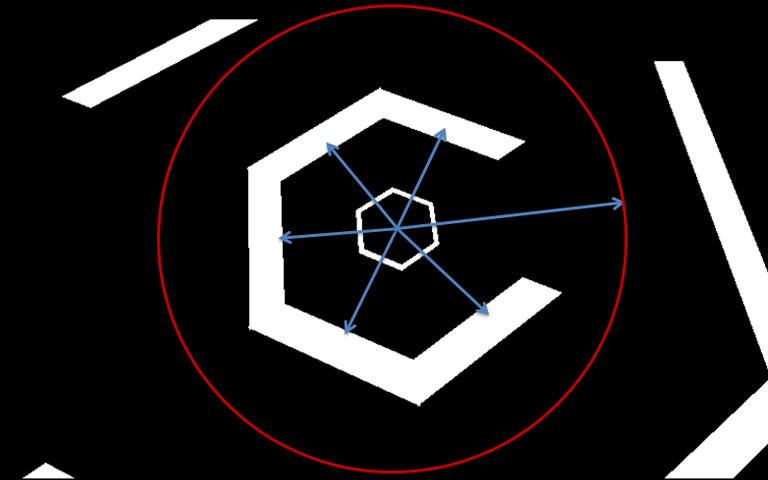 The goal of Super Hexagon is to control a small triangle which circles around a central hexagon (which occasionally collapses into a pentagon or square in the hexagon and hyper hexagon difficulty) attempting to avoid contact with incoming "walls".